digitonecom has no other items for sale. Sales tax may apply when shipping to: IA*, MN*, NV (0.08%), WA*. Shipping: Customer must pay for shipping for all returns, exchanges and repairs. Customer is responsible for providing a working delivery address that can be verified through the carrier's address checker in order to complete the delivery of the purchase. Any special shipping arrangements must be made by phone and prepaid by the customer prior to shipping and are not refundable. Once delivery is made by the carrier, that completes the transaction. Any lost delivery is not refundable. This gadget rocks. Annoying unwanted calls went to zero. It's worth every penny and I love love love it. Very easy to use. I really couldn't ask for anything better. I have tried other methods to get rid of unwanted calls but none was able to handle ALL types instantaneously and with zero effort on my part. Thank you for restoring peace to my house. This unit sets up easily. 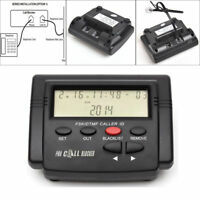 By default, a lot of callers can't ring through due to bad or no caller I.D. header. 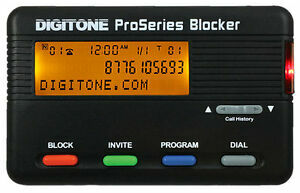 You have the option to block for the future (very easy) or to invite if you would like to allow that caller next time. 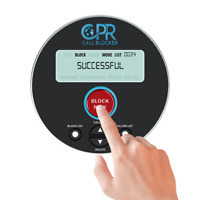 Most call blockers ring once before blocking, but this one will not. If you have caller I.D. that's all you need with the digitone pro series. It may seem a little costly, but you will be glad the annoying rings are gone. It's small but mighty. I have only had mine for a few weeks, but the 5 to 15 phone call rings per day are gone and afternoon naps are possible, now. I do not know anyone at Digitone, but if I ever meet someone who works there I will shake their hand. It works as advertised, has a lot of features, going to take some time to sort them out, see which ones I need, nice and quiet, phone doesn't ring all day now, we only talk to people we want to talk to, if it lasts, it will be worth the money, have to wait and see, so far, so good, Super fast shipping! Easy to set up and has a small footprint. Not too difficult to operate with the help of the directions. we started with a few small notes by the machine to eliminate the need for the owner's manual. A couple more buttons would make it more intuitive, but a little practice gets you using it with ease. 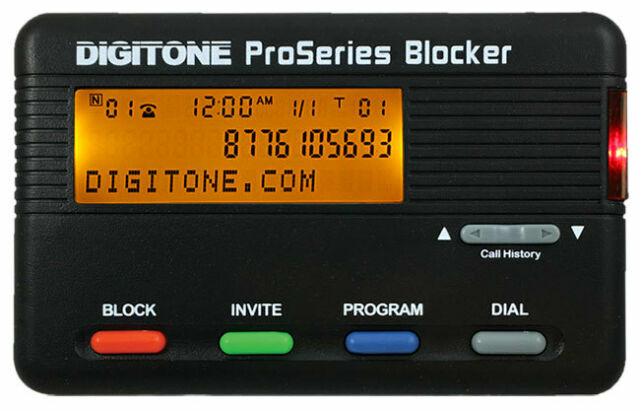 This is a good product as once you block a nuisance caller you will never hear it ring again. 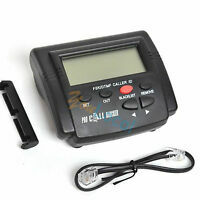 In a weeks time the frequency of new nuisance calls was already at a minimum. This product does what it claims. Recommended!